I would like to give a big shout out to Dr. Peter Lykos! I’ve been running into Peter at the gym for a good 15 years. First at Extreme Fitness, now Goodlife on Yonge Street in Richmond Hill, and then at LA Fitness in Vaughan. I always knew he was a really nice guy, but today he reinforced that. I took him up on his offer and had a great workout, all thanks to Pete! Not a huge deal but, in my mind, it is these little acts of kindness that have a big impact on the world we live in. There is a lot of negativity in our media and our society, but there are also a lot of good people. 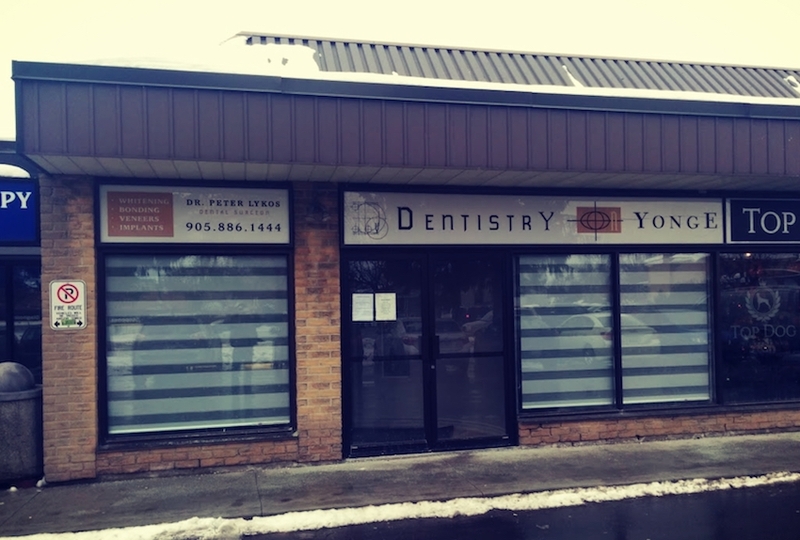 Dr. Peter Lykos is one of them and I’ve heard he is a very good dentist as well. He more than deserves the free plug so give him a quick shout if you need a terrific dentist or an extra pair of pants!